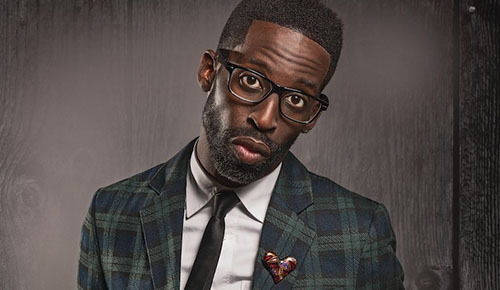 Join Earnest Pugh, Tasha Page Lockhart, Brian Courtney Wilson, VaShawn Mitchell, Ricky Dillard, Tye Tribbett and more! Root Magazine is the official media sponsor and will release Issue #23 of Root Magazine exclusively at I Hear Music 2016, with cover artists, Brian Courtney Wilson and Myron Butler. 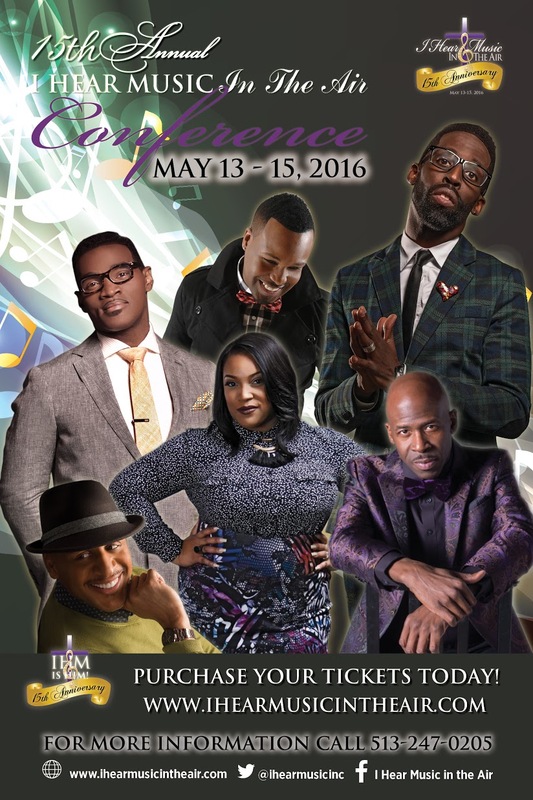 The I Hear Music in the Air conference will celebrate the 15th anniversary of the acclaimed gospel music conference with a weekend of events. New Artist Showcase, 1:00p.m. at Inspirational Baptist Church (11450 Sebring Dr, Cincinnati, OH 45240). Marcus Cole Listening Party, 3:00 p.m. at Inspirational Baptist Church (11450 Sebring Dr., Cincinnati, OH 45240). Up Close and Personal with Tasha Page-Lockhart, 4:00 p.m. at Inspirational Baptist Church (11450 Sebring Dr., Cincinnati, OH 45240). I Hear Music in the Air Sing Off, 5:00p.m. at Inspirational Baptist Church (11450 Sebring Dr, Cincinnati, OH 45240). Dan Larkin (Southern Baptist Church) and Pam Crumbley (Galilee Baptist Church) will also be honored as two of the longest standing ministers of music here in Cincinnati. Legends Ball, 5:00p.m. at the Sharonville Convention Center (11355 Chester Rd, Cincinnati, OH 45246).